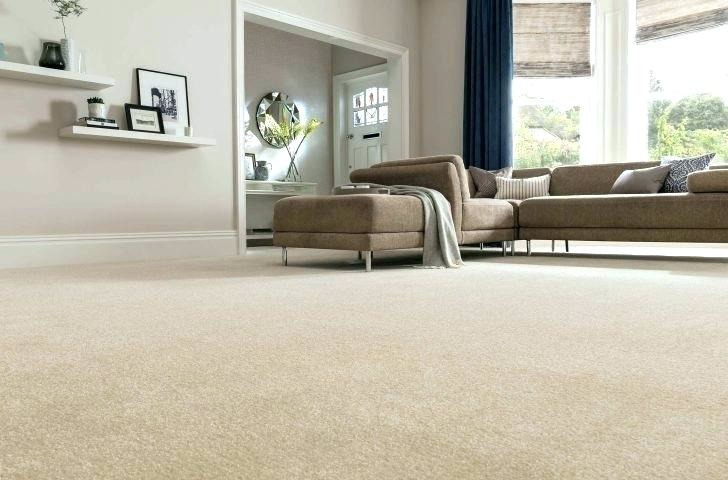 Coupon Savings Available Below From A Local Leader In Expert Carpet & Upholstery Cleaning. Visibly soiled fabric will require pre-conditioner. Coupon void if altered. Expires 05/02/2019. Upholstery Specials - Sofa $45, Love Seat $30, Recliner $20, Dining Chair $10, Area Rug - All Fabrics $1 per sq. ft.
Free pick-up & delivery. Visibly soiled fabrics will require pre-conditioning. Coupon void if altered. Expires 05/02/2019. Steam-cleaned and deodorized. Visibly soiled fabrics will require pre-conditioning. Coupon void if altered. Expires 05/02/2019. 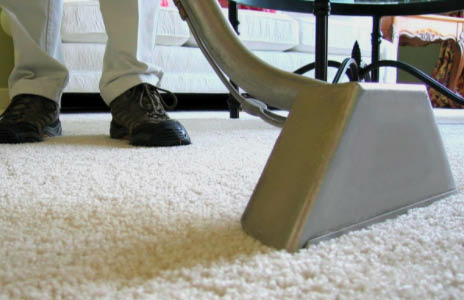 Budget King Carpet Cleaning in Naperville, IL doesn’t just perform professional carpet cleaning, we also clean air ducts, upholstery, dryer vents, mattresses and more, as well as provide water extraction services and bio-hazard clean-up. Print these carpet cleaning coupons and contact Budget King for an estimate on your cleaning projects. We’re a family-owned and operated business that serves many Chicagoland counties in Illinois including residential homes and commercial businesses. Our cleaning technicians are IICRC certified, bonded, insured, friendly and professional. Our cleaning products are environmentally safe and safe for children and pets. Print these money-saving cleaning coupons and call us to schedule your appointment today. We’re open 7 days a week! Professional Carpet Cleaning, Air Duct Cleaning, Dryer Vent Cleaning, Area/Oriental Rug Cleaning, Upholstery Cleaning, Drapery Cleaning, Mattress Cleaning, Tile, Grout and Hardwood Floor Cleaning, Water Extraction. We pride ourselves in treating our customers like "royalty" while delivering the utmost in quality customer service. Located in Naperville in the Chicago northwestern suburbs, we serve all of Cook County, DuPage County, Kane County, Kendall County, Grundy County, Will County and other surrounding Chicagoland areas.